Can You Rejuvenate A Lead Acid Battery? Do you have a few old lead-acid batteries in your garage that have been laying around for months or years because they won’t hold a charge anymore? Before you throw them away, you should try rejuvenating them. Can you rejuvenate a lead acid battery? Yes! With a little bit of effort, you can identify which cells in your lead-acid battery are causing the problem and restore them back to a working state. A buildup of lead sulfate (among other things) can cause your battery to stop holding a charge. 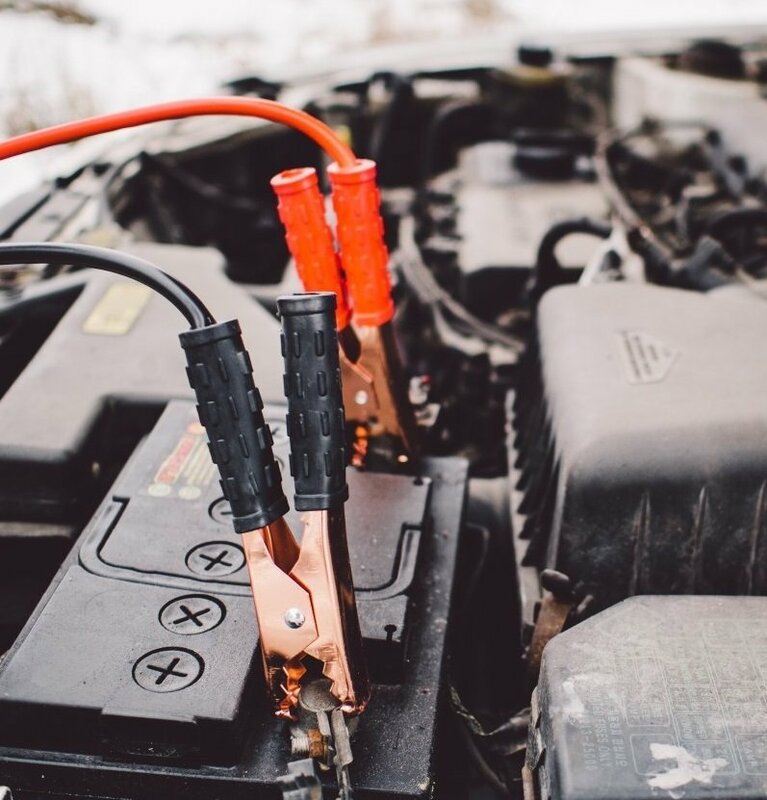 In this article, you’ll learn the most common reason that lead-acid batteries stop working, how to identify bad cells in your battery, how to rejuvenate your battery and safety precautions you should take to do so. Plus more info later in the article on a Lead Acid battery rejuvenation PDF download from someone utilizing his own techniques for off the grid living! What Are Lead Acid Batteries, And Why Do They Stop Working? Lead acid batteries are by far the most common type of battery. They’re used in everything from cars and trucks to golf carts. There are a few different types of lead-acid batteries, but they all work basically the same way. All lead-acid batteries are at risk of sulphation, a process where their inner battery plates degrade over time. The most common reason for a lead acid battery to die is because of sulfation. But just because your battery is down doesn’t mean it’s out completely! You can de-sulfate your lead-acid battery and rejuvenate it fairly easily. Since all lead-acid batteries essentially use the same principles, the only real difference between maintenance-free and sealed lead acid batteries compared to more basic filler cap models is that they have hidden caps that will need to be removed before you can revive them. Working with lead acid batteries can be hazardous. As the name suggests, they’re filled with both lead and a corrosive acid. Neither of which you want to get on yourself. For this reason, you want to always wear safety goggles and gloves when handling lead-acid batteries. The plates and electric cells in your battery should also be undamaged and functional. Some lead sulfate buildup is normal and the problem we are trying to fix. But if your battery is damaged in any way, it’s unlikely that your battery can ever be rejuvenated and working on it may pose a safety threat. Before you begin the desulfination process, you’ll first need to identify which cells in your lead-acid battery are bad. First, you’ll need to fully charge your batteries for at least 12 hours. Then disconnect your batteries from their chargers and let them sit for at least 10 minutes to rest before you begin working on them. Start by opening up all of the battery caps. If you’ve got a sealed lead acid battery, you’ll need to do a Google search to find out how to open your caps. Next, fill each section up to the suggested water levels. 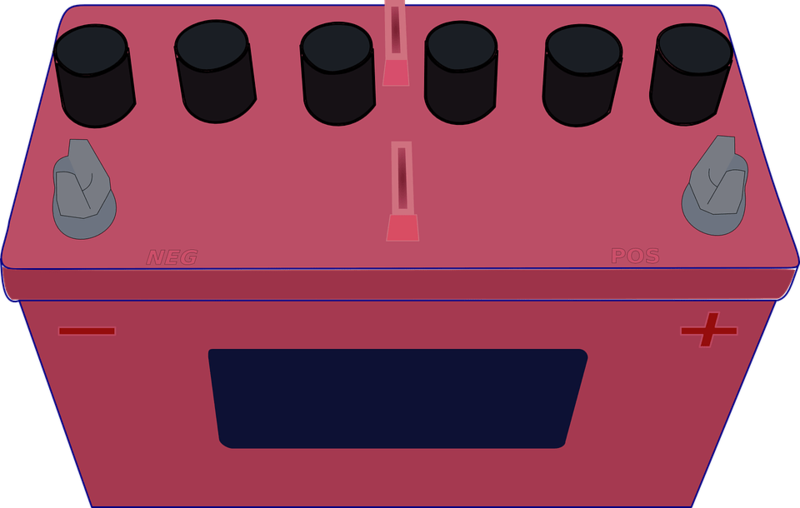 This is really important, because later on in this process there will be sparks created in each compartment. The empty section of each column filled with air contains oxygen and hydrogen, which have a risk of exploding and sending acid flying everywhere. Higher water levels mean less empty room for these gasses to build up, and less risk of the battery exploding in your face. Use a flashlight to make sure you’ve got the water level correct. Now, measure the terminal voltage of your battery to make sure it’s fully charged. For a 12 volt battery, it should be in the range of 11.8 volts to 13 volts. Anything lower than 11.8 volts indicates that you likely have a cell imbalance from one of the cells not working correctly. 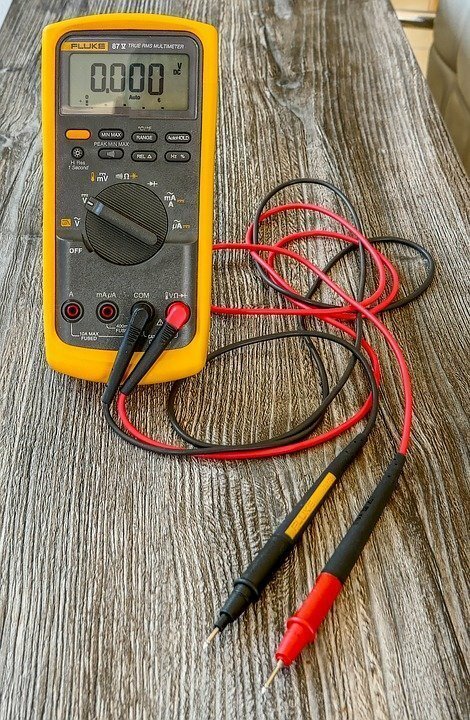 Assuming you have some issue with your lead-acid battery, you’ll next want to measure the voltage of every cell to find out which one is causing the problem. Put one end of a multimeter probe into the cell solution and attach the other to one of the terminals. Your cell should have a voltage equal to 1/6th of the total battery voltage, assuming you have a typical 6-cell battery. For a 12 volt battery, that means you should get a reading of at least 2 volts from each cell. You’ll also likely be able to visually identify which cells are a problem because they’ll have different color plates from normal cells. This color difference is because of a buildup of lead sulfate crystals, which aren’t conductive. De-sulfate device. You can buy ready-to-use devices that are specifically designed to desulfate your battery. There are also kits that you can make for yourself. Trickle Charger. If you attach a battery trickle charger to your lead-acid battery, it will slowly dissolve sulphation. This method is extremely slow and you’ll probably need to let your battery continuously charge for a week or more. But eventually, it will remove the sulphation and revive your battery so that it can hold a charge again. There are also computerized smart chargers that can be programmed to do this. Chemical desulfator. This is a chemical that you can add to the filling ports of your battery. It dissolves sulphation and rejuvenates your old batteries. Common chemical additives include magnesium sulfate, caustic soda, and EDTA. If you aren’t using a lead acid battery regularly, remember to at least charge it every 3 months to prevent too much sulfate buildup. Don’t store lead-acid batteries in a discharged state, as this will shorten the battery life. If you have maintenance free or SLA battery, you’ll need to use a screwdriver to remove the lid. Always do battery troubleshooting and repairs in a well-ventilated area. Using a syringe can make it much easier to add water into the cells of your lead-acid battery. Make sure to use a charger that provides the right amount of voltage for your battery. Different types of lead-acid batteries require a different charge voltage. Don’t try to increase the voltage to speed up charging time. You can overcharge your battery, which causes excessive heat and can kill it within a matter of hours. Store your lead-acid battery in a cool and dry place. The ideal temperature to store your lead-acid batteries at is 68 degrees F. Significantly higher or lower temperatures can shorten your battery life. Q: What causes sulphation in lead-acid batteries? A: Lead acid batteries are a type of wet cell battery. Every cell contains two different lead plates in a fluid containing sulfuric acid, called an electrolyte. If the electrolyte level in your battery gets too low, the lead plates are exposed to air and sulfation can occur. Sulfation is a buildup of lead sulfate on the electrodes of the battery, which stops electrons from flowing between plates and prevents your battery from retaining a charge. Q: Can I use Epsom salt to rejuvenate my lead-acid battery? A: Some people swear that Epsom salt can be used to revive a dead or failing battery, while others say it’s a myth. If you want to try for yourself, you can mix Epsom salt with warm distilled water and add it to the cells of your battery. This will break down the sulfate crystals in your battery and eventually settles down to the battery and dissolves. Q: Can I use vinegar to rejuvenate my lead-acid battery? A: Adding vinegar to a lead acid battery isn’t recommended. 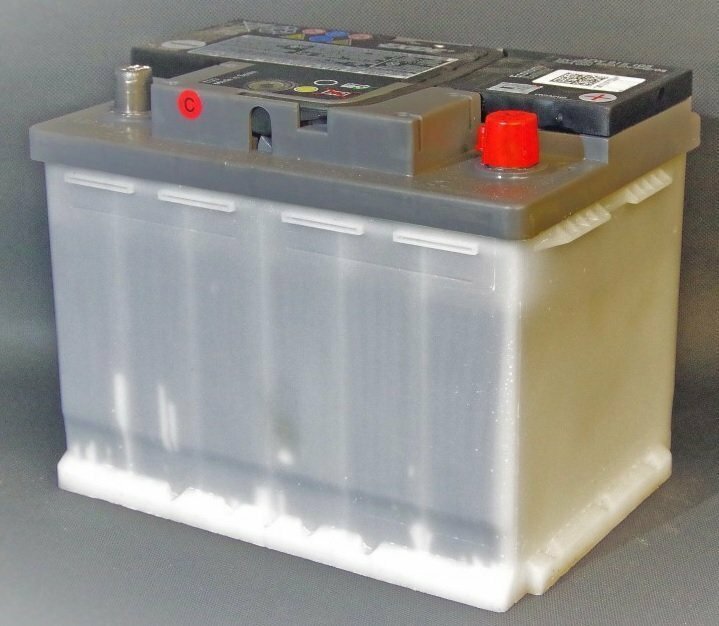 Vinegar contains acetic acid, which can react with both the lead terminals and sulfuric acid in your battery to create lead acetate. You can use small amounts of vinegar to clean the outside electrodes of a lead-acid battery though. To do this, mix a small amount of vinegar with baking soda to create a paste and use this to clean the external electrodes on your battery. 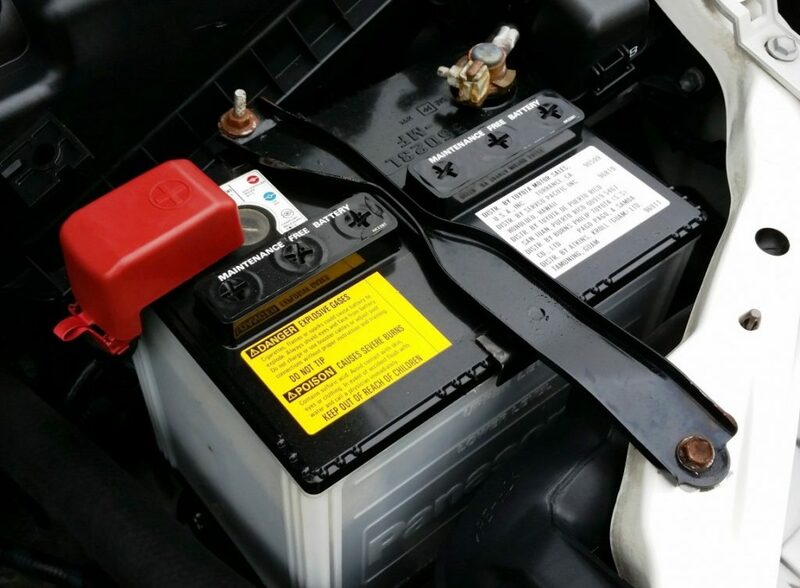 For more information and special tips & tricks on the car, battery rejuvenation check out this battery reconditioning guide by Mike who has been living off the grid in Michigan and rejuvenating his own batteries for years. Have you ever used any of these techniques, or have any tips of your own? Let us know about them in the comments section below. PrevPrevious PostWhat Is Undercutting In Welding?